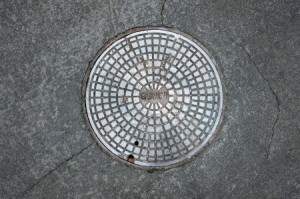 Drains & Sewers - Approved Plumbing Co.
We clean almost any kind of drain. Approved Plumbing provides a full range of drain and sewer services from engineering large commercial applications to unplugging that pesky kitchen sink. Commercial & Residential Services. Electric magnum (snake & cable) sewer and drain cleaning. Color camera video inspections to trouble shoot problem areas. High water pressure jetting to break up and clean grease & mud in sewer lines. We clean main and branch sanitary sewers and storm sewers. We clean almost any type of drain – floor drains, dishwasher drains, kitchen drains, shower drains, urinals, lavatory drains and more. Repair and replace toilet valves, flush handles, etc. Clean downspouts and catch basins. We supply and use Bioclean, a non chemical drain cleaner. We supply and use Root X, which kill roots on the spot!